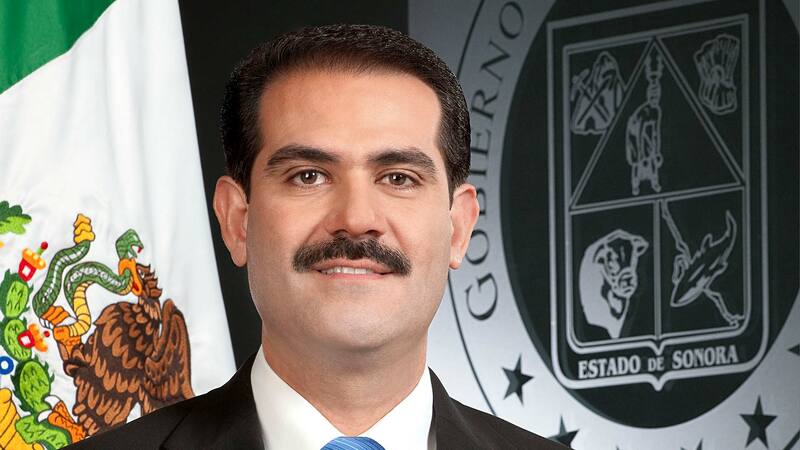 February 5, 2019 / Modified feb 5, 2019 12:24 p.m.
Guillermo Padrés, former governor of the Mexican State of Sonora, in 2009. Former Sonoran Gov. Guillermo Padrés will now fight criminal charges outside of a jail cell. The ex-member of the conservative PAN party was released over the weekend after family members mortgaged properties to cover his bail. Facing money laundering and organized crime charges, Padres turned himself in in November 2016 and had been held in Mexico City until his release Saturday. “Finally, the law has been followed,” said Sonoran PAN head Ernesto Munro. He and other Padrés supporters have long argued that pretrial detention was inappropriate in the case, and applauded his release. The news was not welcomed by current Sonoran Gov. Claudia Pavlovich, a member of the PRI party who succeeded Padres in 2015. Hay políticos que por conveniencia niegan amistades. Yo retomo una frase llena de sabiduría. Los errores de Guillermo Padres son de el no míos, pero no por ello deja de ser mi amigo. Lopez is a member of the left-leaning Morena party, but was previously a member of Padres’ PAN party. Other Morena members criticized her conciliatory message.